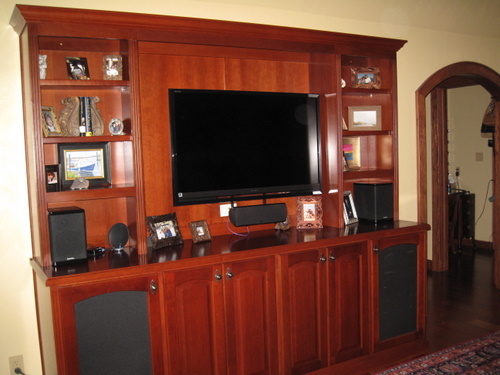 The Desk Doctor can custom build your home office furniture. 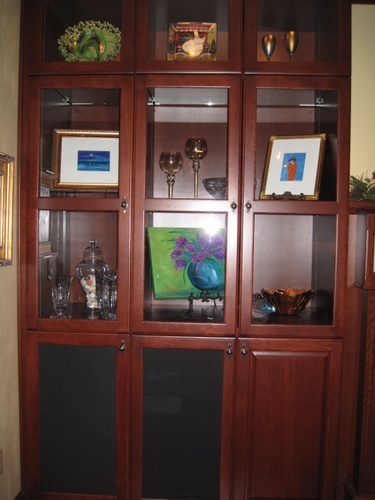 From Built in Storage Cabinets, Media Centers, Shelving, and even a Mantel, The Desk Doctor provides High-Quality Craftsmanship to your personal space. The Desk Doctor can custom size and color match to suit your interior.